Pig sector companies and products guide. 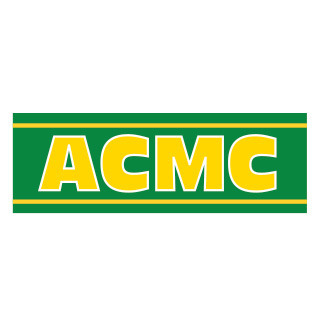 Welcome to ACMC, Britain's newest international pig breeding and genetic company. We supply genetically-advanced breeding stock to farmers all over the world who want to benefit from our new exclusive breeds! We are specialists in pig breed development and genetic improvement via selective breeding. We devote all our resources to a single species to ensure the development of prolific breeding stock with an outstanding carcase, which will add to the profitability of your business. Contact us to see what we can do for you. Other categories to which it pertains ACMC Ltd.